HOTELEX Shanghai covers the entire hospitality and catering value chain from catering equipment supply, tableware to food and beverage, bakery & ice cream, coffee & tea, wine & spirits, and more. As the most international event of its kind in China with more than 26 years’ history, HOTELEX Shanghai attracts some 2,500 exhibitors, 146,267 visitors and 5,135 overseas buyers , creating an excellent platform for sourcing, procurement and industry exchange. HOTELEX Shanghai also plays host to 30+ world-renowned special events, ranging from barista championships, cooking competitions, baking competitions, uniform shows and table art competitions to bring together an unparalleled experience for industry professionals and beyond. 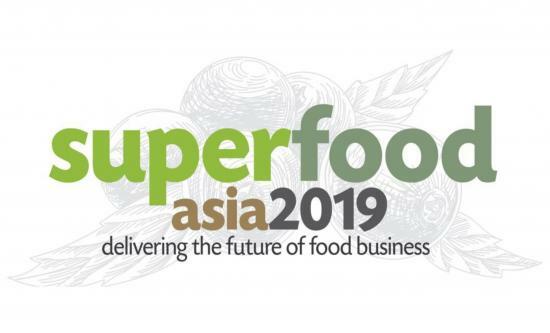 In its role as the largest international food and hospitality trade show in Korea, SFH continues to demonstrate its position as the annual meeting place for Korean food and hospitality industry. SFH delivers high quality Korean buyers, decision makers and industry experts to source premium goods, view worldwide industry trends, and discover discuss future business ideas. China Hospitality Expo (CHE) is a leading trade fair for the hospitality industry in China. As a future-oriented one-stop purchasing platform, the trade fair provides a highly effective way to maximize your brand exposure and expand your business opportunities by workshops, conferences, demonstrations and meetings with all the trends and topics that are moving China’s hospitality into the future. Beijing is one of the ‘eight ancient capitals’ in China with be biggest quantity of cultural heritages in the world which has seven world heritages. 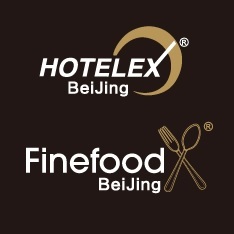 Expo Finefood is organized by Shanghai UBM Sinoexpo International Exhibition Co., Ltd. from 2012 which specialized focus at food & beverage industry, also it’s a sub-brand of HOTELEX which has a 26 year history exhibition. 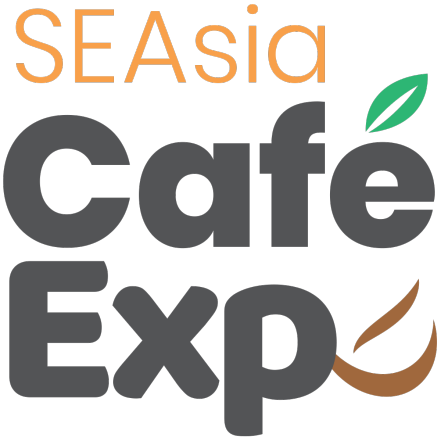 EXPO Finefood is mainly concentrate on high-end hotels, restaurants, coffee shops, bakeries, beverage shops, bars and other catering industry to provide one-stop purchasing platform for food and beverage, raw materials and equipment. Raise the Bar at RPB Asia, the only trade show dedicated to the restaurant, pub and bar community across Southeast Asia. *numbers are for RPB Asia and its co-located show, SFFA. 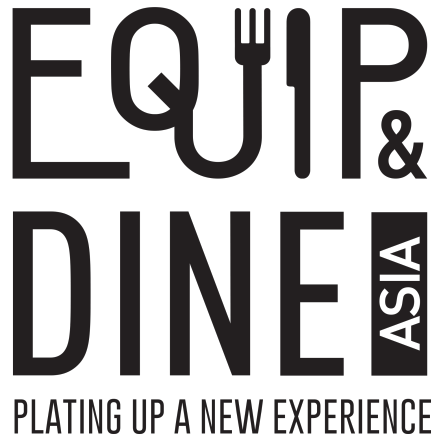 Speciality & Fine Food Asia (SFFA) is Southeast Asia’s leading trade show for artisan, gourmet and fine food & drink. 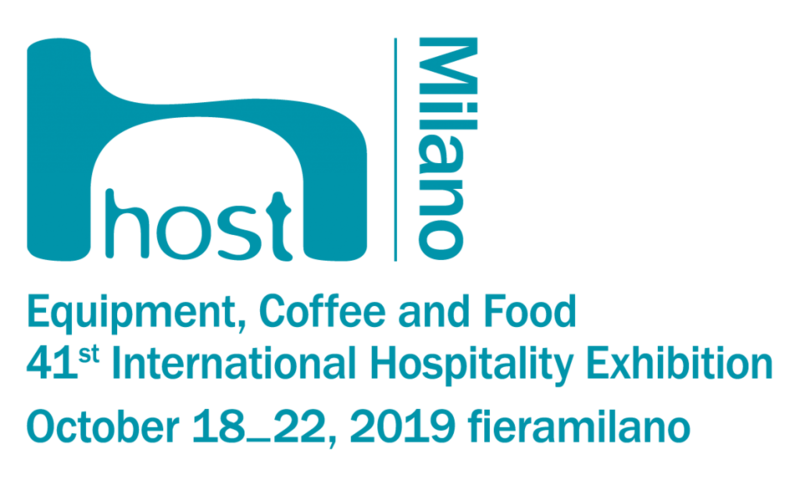 It provides distributors, retailers, restaurateurs, chefs and more from the foodservice, retail and hospitality industries an excellent platform to source new products for their business, meet new suppliers and gain the latest industry insights. 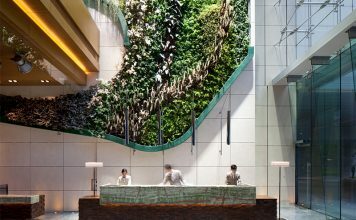 China Hospitality Expo (CHE) is a major sourcing and networking event in Guangzhou, the base of hotel suppliers and one of the fastest growing cities in China. The event connects suppliers with hoteliers and distributors in the hospitality industry and provide the total solutions. The onsite business-conductive program which consists of a series of conferences, competitions, product demonstrations and business match-making enable exhibitors to meet targeted buyers and potential partners effectively and the best way to maximize brand exposure and expand market share. FHM 2019 aims to bring you an even bigger and better show compared to any of its previous series adding better opportunities for both exhibitors and visitors of the show. 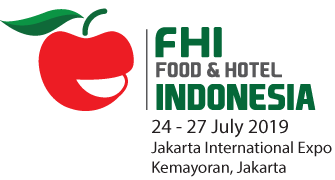 With an impeccable reputation and years of experience, FHM is not just an exhibition, it’s a gathering for everyone residing in the Food, Beverage & Hospitality industry. Scheduled immensely with conference programme, technical seminars, educational talks, celebrity chef cooking demonstrations with displays of various types and range of produce and services, FHM covers everything under its roof. The 23rd edition is set to take place on the 12-14 November 2019 is set to be bigger and better than ever before. National pavilions already signed up include Austria, Australia, Belgium, Brazil, Canada, Cyprus, Czech, Denmark, France, Germany, India, Italy, Japan, Korea, Malaysia, Mexico, New Zealand, Poland, Portugal, Russia, Singapore, South Africa, Spain, Taiwan, Thailand, Turkey, UK, USA. FHM 2019 aims to bring you an even bigger and better show compared to any of its previous series adding better opportunities for both exhibitors and visitors of the show. With an impeccable reputation and years of experience, FHM is not just an exhibition, it’s a gathering for everyone residing in the food, beverage & hospitality industry. Scheduled immensely with conference programme, technical seminars, educational talks, celebrity chef cooking demonstrations with displays of various types and range of produce and services, FHM covers everything under its roof. 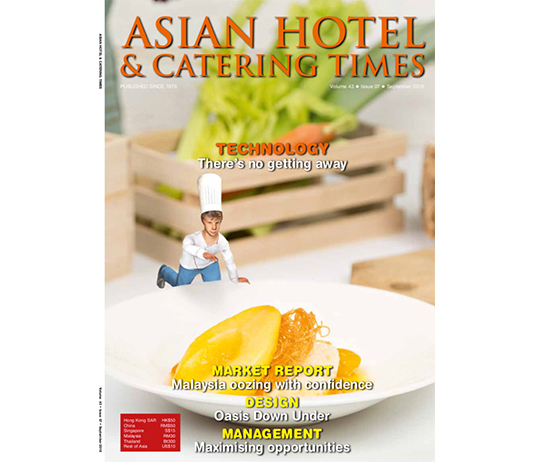 Ideal for companies targeting the Malaysian market, this is the only platform that enables you direct access to crucial buyers from both the hotel, restaurant and foodservice industries. The track record says it all. Don’t miss out! Mark your diaries for one of the most important trade meeting points of the year and book your booth now at FHM 2019.